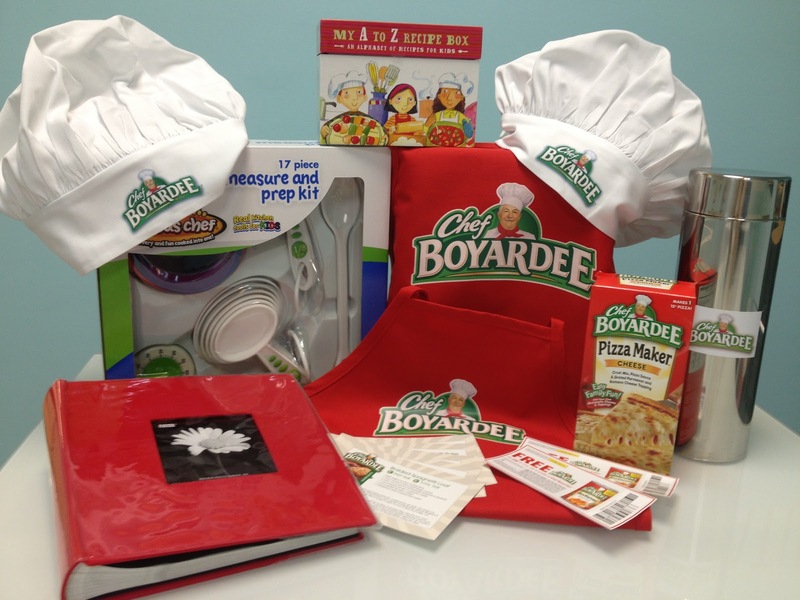 As I told you earlier in October, I had the honor of working with a group of fabulous bloggers to produce a kid-friendly cookbook from Chef Boyardee. I’m so excited to share it with you today. You can view and download the entire Chef Boyardee cookbook at http://bit.ly/ORHmIB. 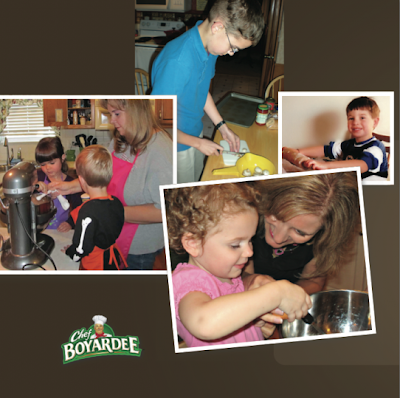 A national cookbook with great tips and recipes for cooking with children. Baby Diva is the star from our family. Guess I can put this milestone in her baby book. That’s good because somehow I failed at filling out her information in the nice book I bought for her and started this blog instead. 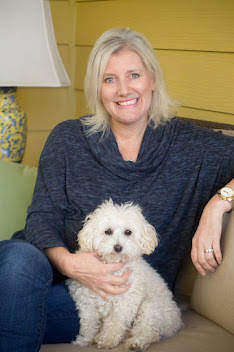 If you get a chance, take a look at all the outstanding tips and recipes that these authors provide for cooking with kids. I think if you put some of these tips into action, the holiday baking season will be even more fun. One winner will be chosen at random. The giveaway will end at 12:01 a.m. on Wednesday, Nov. 7. 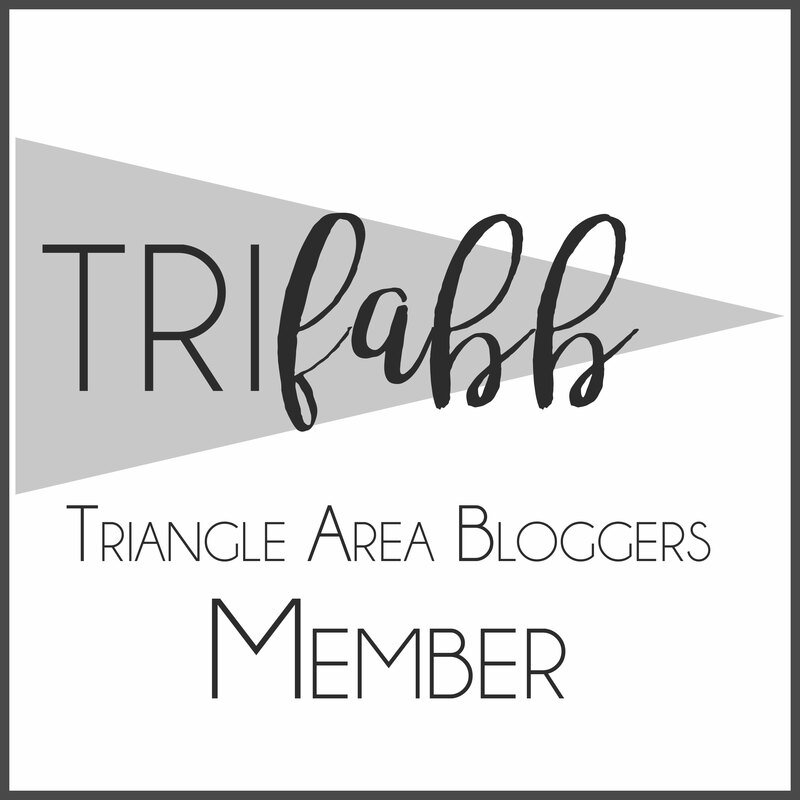 Want to Explore my home state of North Carolina? And don’t forget also to enter my Two-Night Luxury Hotel Giveaway that ends on Nov. 17. One winner will receive two complimentary nights at the luxurious Ballantyne Hotel and Lodge in Charlotte, North Carolina, along with two passes to the NASCAR Hall of Fame. 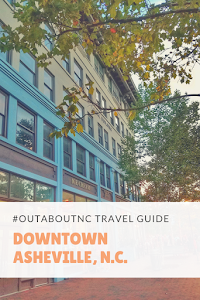 Explore North Carolina today by entering my luxury hotel giveaway in Charlotte at this link. Disclosure: I was compensated to work on this campaign in partnership with theMotherood. As always, opinions are my own.